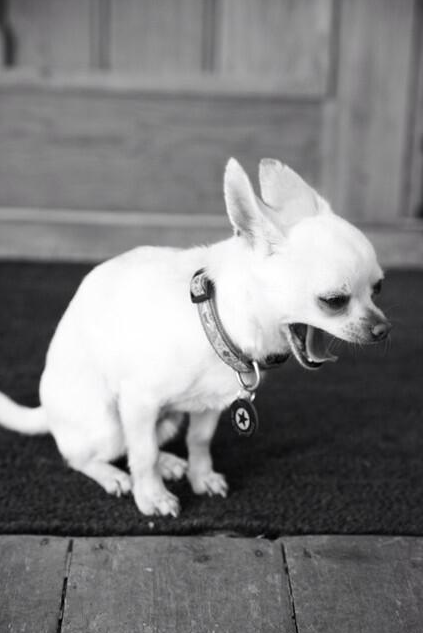 Last night I asked @twitter to be Julio's voice when @AONphoto sent me a picture of my Chihuahua which made me roar with laughter. I tweeted the picture and asked for caption comments, with the one one which made me laugh the hardest winning a pair of @idabydonnaida jeans. They were all SO GOOD though!! Here is the list, from you clever tweeters. Scroll right to the bottom for the winner!! Emily Jerman Fashion ‏@emilyjerman - chino's - really - you make me wanna gag!! Sharon McNab @ladyofthehouse - Wow! That Vindaloo was HOT! Laura ‏@lauralkite - For the last time. leggings. Are. Not. TROUSERS. Katy Smith Katy Smith ‏@KatePinkSmith - "you're feeding me scallops?! Scallops?! I'm a caviar kinda dog! Do you know nothing?!" Colin ‏@omgitsc - "What do you MEAN you don't have my size anymore!?!?" Colin @omgitsc - I can't even fit in to women's jeans, I just want to be funny. J'Nae Phillips ‏@JNaePhillips - I'll huff.. And I'll puff.. And I'll blow your house down!